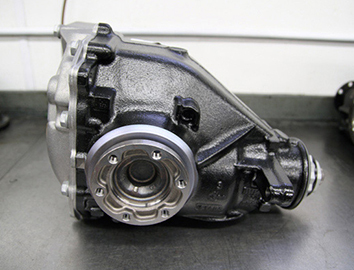 Remanufactured transmissions are nearly identical in performance to the new transmission. 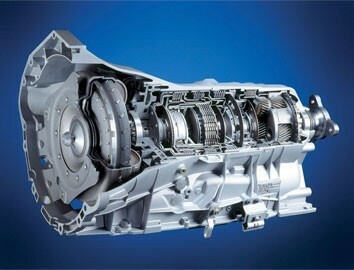 Transfer case is a part of the drivetrain of four-wheel-drive, all-wheel-drive, and other multiple powered axle vehicles. The differential is the part of your vehicle's drivetrain that enables your left and right wheels to turn at different speeds when making turns. Rebuilt transmission saves both money and time! 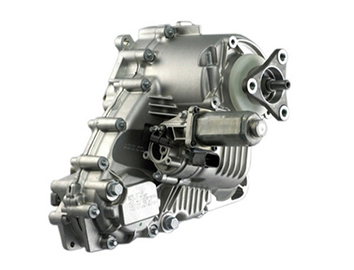 We offer high power and high quality remanufactured automatic transmissions for most cars like AUDI, BMW, MERCEDES BENZ, CHRYSLER, OPEL, VOLVO, VW models. REBUILT TRANSMISSIONS IN WAREHOUSE READY TO GO! This option is suitable if you work with local auto service where they can remove and install the transmission. After removal transmission is sent to RECRO for remanufacturing and afterwards sent back. RECRO offers to arrange transportation for you. 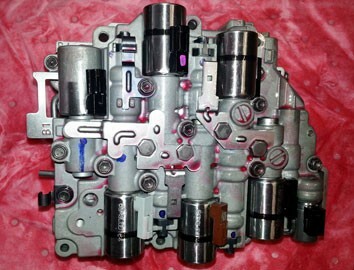 This option is suitable if you are willing to exchange your own transmission with remanufactured one from RECRO stock. We will send you remanufactured transmission and after installing it on the car, you send the broken one to us. For exchange period we will charge core deposit and return it after receiving your transmission. This option is suitable if you are able to come to RECRO factory in Cesis with your car. 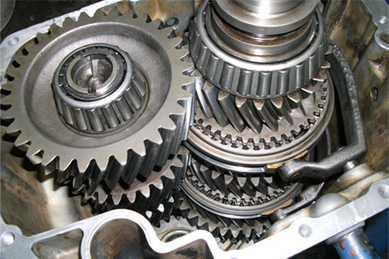 We will diagnose the transmission problem, remanufacture the transmission and install it back in your car. The whole process will take two days and will give you the full service with the highest quality. In RECRO stock the most popular transmissions are available which are ready to be sent after receiving the clients order and payment. After receiving the remanufactured transmission you have to return the broken one to us. For the exchange period we will charge a core deposit and return it after receiving your transmission.RECRO offers to arrange the transportation for you. 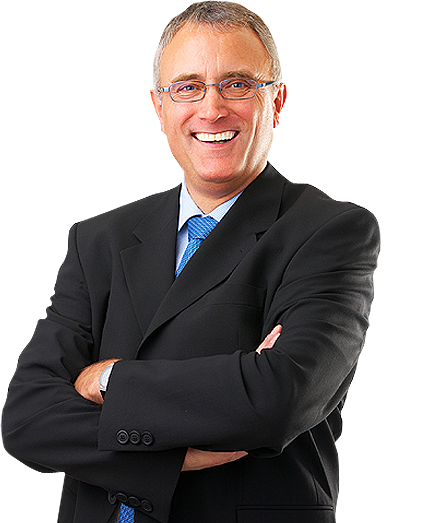 RECRO representative will contact You as soon as possible! 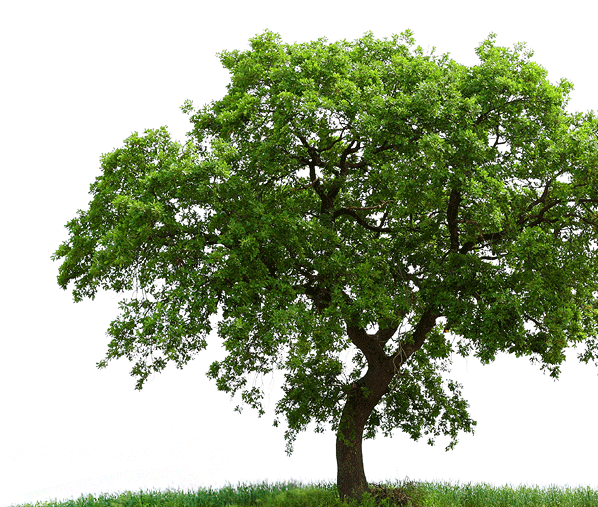 TOGETHER WE CAN CREATE BETTER COMMODITY MARKET AND SERVICES! Automatic transmission Services: RECRO is currently looking to expand its remanufacturing activities in several regions of EU and is constantly looking for automatic transmission rebuilding competent partners willing to increase their profit by working collaboratively with us. For Dealers we offer 1-2 working day quick services for automatic transmission remanufacturing. For our partners we offer a broad range of after-sales services and support, which ensure top quality standarts, fast problem resolution and the ability to establish a high value of automatic transmission. 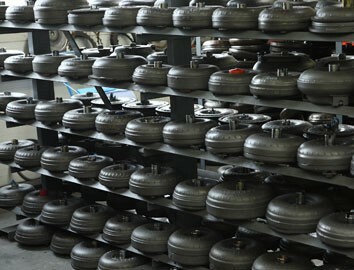 Remanufacturing of torque converters, valve bodies and solenoids. The most marketable models for Audi, BMW, Chrysler, Mercedes, Opel, Volvo, VW are available in our warehouse. Choose the best quality, choose RECRO! To get more information please fill in and submit the following form. WE WANT TO SEE YOU AMONG OUR PARTNERS! Please fill in the form and we will contact you for further partnership discussions. Automatic transmission parts at good prices. We offer a wide selection of quality automatic transmission parts at good prices. 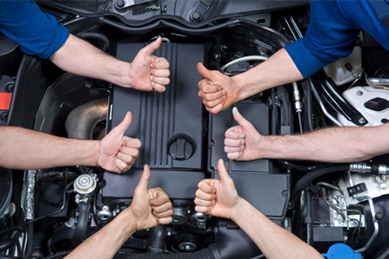 We strive to make sure that you get right parts that you need to complete your job. WHERE DID YOU HEAR ABOUT RECRO?